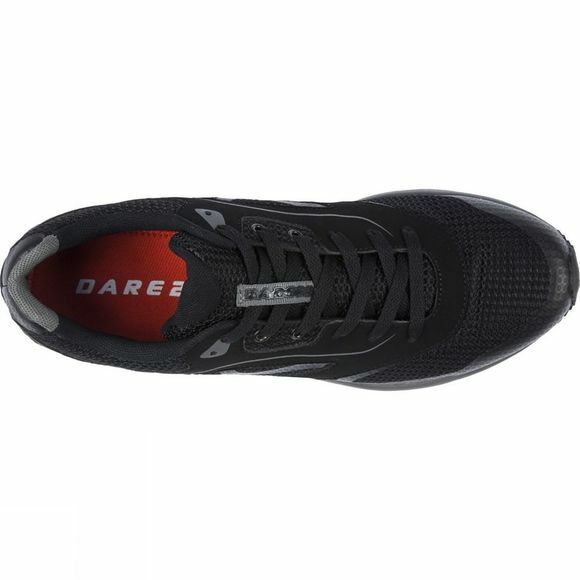 The Dare 2b Mens Powerset Shoe is a lightweight and versatile training shoe. For the gym, jogging or day–to–day wear. 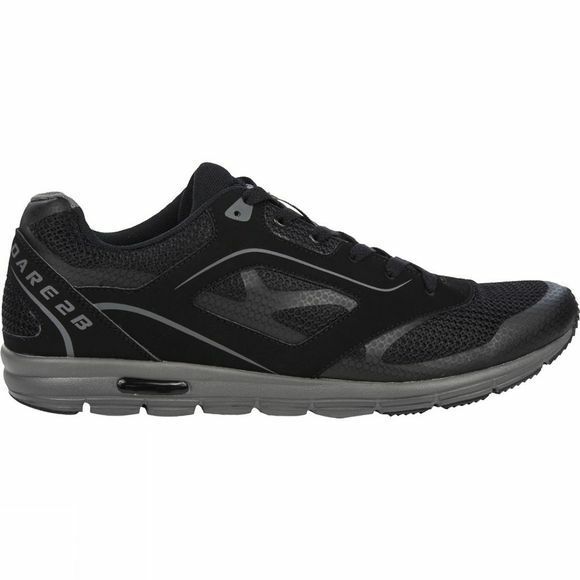 Breathable mesh uppers with supportive PU overlays. Shock absorbing EVA midsole and rubbed podded outsole for a reliable balance of weight, traction and durability.